Ha Ha, Eric you have done this well. 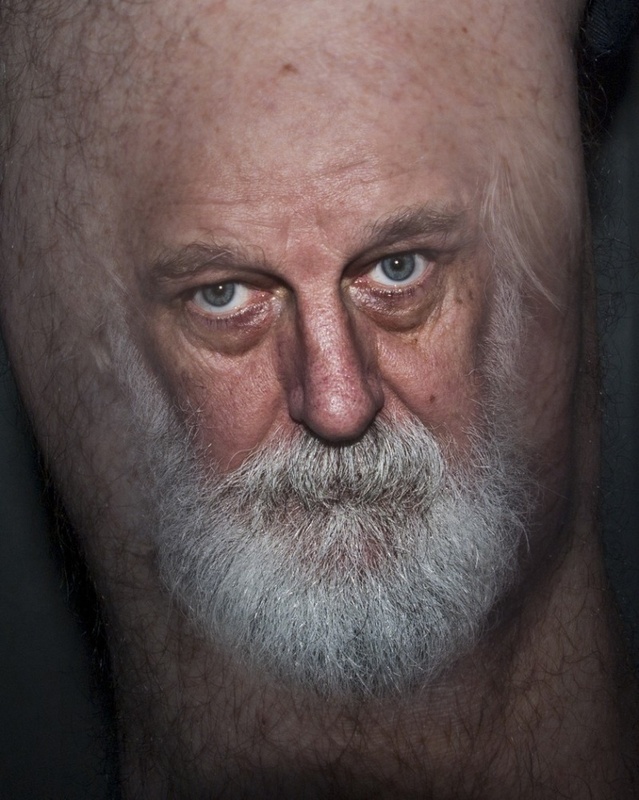 What have you got on the other leg? Don't ask that! Just in case he decides to show us!! As Dave says, an excellent job. Very well blended. Well done. The portrait is very good also.